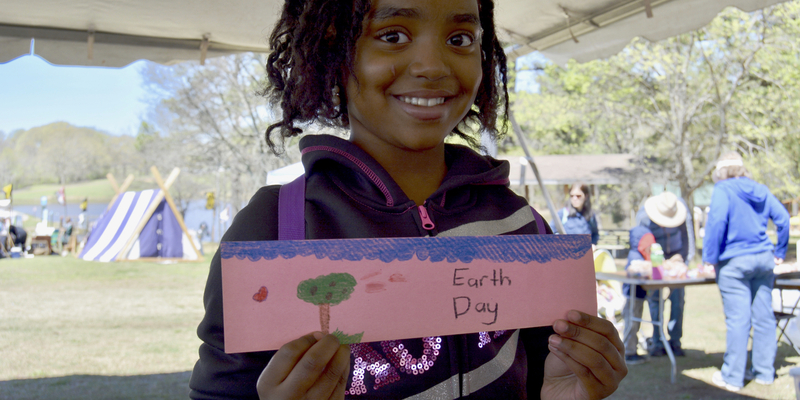 Celebrate sustainability at the biggest Earth Day Celebration in the Mid-South! Meet local eco-focused vendors, artisans and organizations who are helping to create a greener future for our community. Plus, you can enjoy live music, kid-friendly activities, crafts and more! Down to Earth Vendor Opportunities are available! Click here to learn more and apply.